A promising season full of dramatic twists and turns ultimately culminated in disappointment and despair for Liverpool, after a season defining 1-3 loss to Sevilla in the Europa League final prompted a harsh reality check of where Jurgen Klopp's really are right now. A win in Basel would have secured a berth in next season's UEFA Champions League, but instead the Merseyside outfit are without continental football for a year at least. With Arsenal signing Granit Xhaka, Manchester United bolstering their defence with Eric Bailly, and Pep Guardiola looking to raid Borussia Dortmund for Pierre Emerick Aubameyang (having already signed Ilkay Gundogan), Liverpool fans are quietely expecting their side to also pull out the chequebook and make a marquee signing. The fact is, Liverpool simply don't go for world-class players very often. Top stars Phillipe Coutinho and Daniel Sturridge arrived in January 2013 for a combined spend of £23m - also the absurd figure PSG bid for Coutinho's services in the past week - and the pair developed into world class talents with the tutelage and guidance of Klopp's predecessor Brendan Rodgers. Other breakout stars such as Emre Can (£9m) and Mamadou Sakho (£14m) have proven to be astute signings, despite all the criticism the transfer committee has come in for over the years. 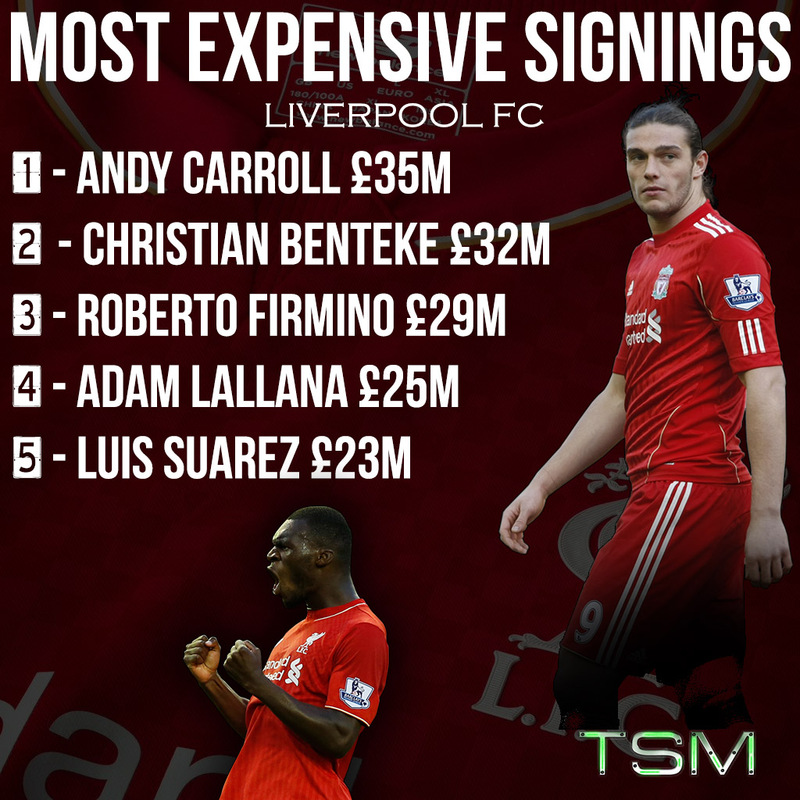 The most expensive signings in The Reds' history largely show a group of failed moves, and the fact that money that was spent on the wrong players. What we can infer from this, and Klopp's transfer activity at Borussia Dortmund, is that FSG - the American consortium who owns the club - are unlikely to splash out on big names this summer, in favour of cheaper, shrewd moves. Below I have addressed every part of the pitch, detailing exactly how Klopp can make the most of a boosted budget to improve his squad. A swift move for Mainz's 22-year-old goalkeeper Loris Karius has kicked off the spending for Liverpool. At £4.7m, the move carries low-risk and high potential, after all he was voted fourth best goalkeeper in the Bundesliga last season. Fans will be hoping Simon Mignolet can improve on his torrid form and maintain healthy competition for a starting spot with Karius. Danny Ward has shown promise in his few appearances so far, so he should be sent out on loan once again - sticking around wouldn't guarantee any game time - while Adam Bogdan must be sold off. At 28 years of age, the Hungarian has slipped down to fourth in the pecking order, and there isn't a future for him at Anfield. A return to Bolton or another Championship club would be most suitable for him. Liverpool's defensive department is a conundrum that must be addressed this summer. While, Dejan Lovren and Mamadou Sakho have established themselves as fan favourites, gaping holes still remain in the unit. At centre-back, Kolo Toure is out of contract, and the club are making a huge mistake if they decide not to renew the Ivorian's deal. He brings experience in abundance, and it's very rare that he puts a foot wrong. At 35 years of age, few players are able to put in a shift as he does so consistently when given the chance. Keeping hold of Toure would be enough to keep the options strong in the central role, as Joel Matip's arrival from Schalke signifies an increase in quality and depth already. 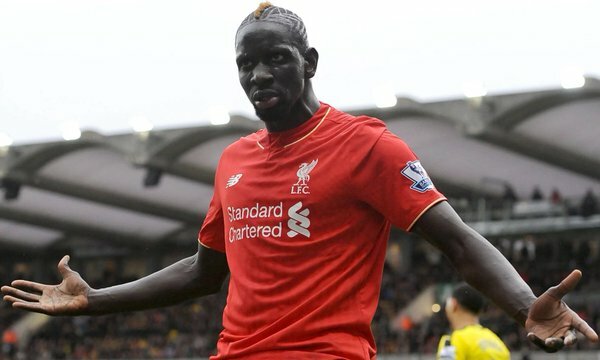 Mamadou Sakho missed the last eight games of the season due to a suspension related to a failed drugs test. UEFA have cleared the Frenchman, and there will be no further punishment. As far as full-backs are concerned, Nathaniel Clyne has made his name one of the first on the teamsheet, with an outstanding debut season during which the 25-year-old was labelled "Mr Consistent" by fans and pundits alike. 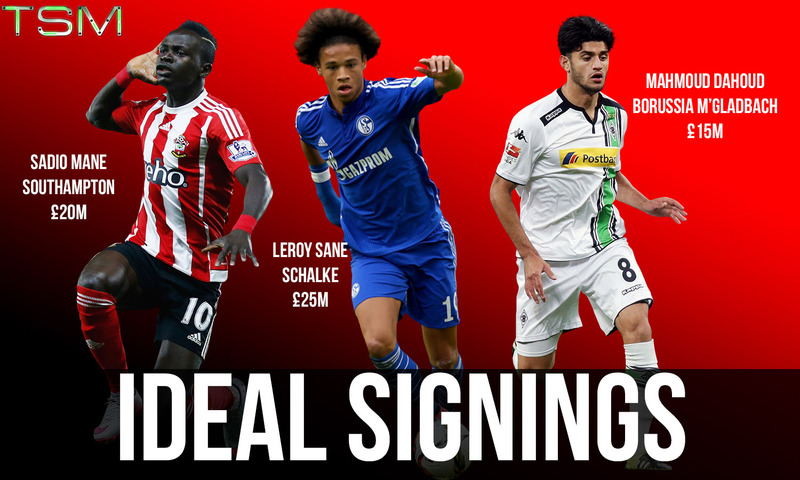 Per Transfermarkt, his market value has risen by £4m since his move from Southampton last July. Jon Flanagan provides plenty of competition for Clyne though, as his path to peak fitness should conclude during preseason following a lengthy period out with injury in 2014 and 2015. On the left hand side, Alberto Moreno was heavily criticised with his performance in the Europa League final, the Spaniard was culpable for two of his former side's goals, and his place in the starting lineup seems insecure. Joe Gomez will make his presence felt in the squad as he pushes for a starting spot, his versatility allows him to play anywhere in defence. Investment is required in a top quality left back who can DEFEND. On paper, Liverpool clearly possess some very talented individuals in the middle of the park, but for the past few years, there has been something missing. Lucas Leiva provides very little going forward despite his steely determination when clattering into tackles and shielding the defence, however his stay at Anfield has gone on for far too long. Unfortunately, he isn't good enough for Liverpool to progress during Klopp's regime. Therefore, another defensive-minded midfielder would be useful to bolster the ranks. While Phillipe Coutinho and Adam Lallana provide nimble footwork and the eye to pick a pass, the playmaking aspect is something that Liverpool have been missing since Xabi Alonso’s heyday in the Reds midfield and adding some flair and ability to unlock defences would be welcomed this summer. It must be stressed that the current Reds midfield has some very good options in it, but a lack of guile has been alarmingly apparent for too long. Ironically, Joe Allen - supposedly leaving the club this summer - is the only player who possesses the deep lying playmaking characteristic last seen in Steven Gerrard's virtuoso campaign in the 2013/14 title charge. There is serious concern on the wings for Liverpool, as the Reds had to make do with Jordon Ibe and Sheyi Ojo as their only outlets from the flanks. James Milner and Divock Origi may have filled in there at times, but it's clear some activity is needed here. Lazar Markovic is reported to be happy with his loan spell at Fenerbahce, so it looks like he'll be leaving; ideally though, I for one would like to see the 22-year-old Serbian stay and prove himself to critics and the fans. Liverpool are not short of options up front, with the return of Danny Ings from injury and Mario Balotelli from a loan spell in Italy boosting the numbers. However, Liverpool don't have the RIGHT strikers. Christian Benteke is a fearsome striker, and is capable of tearing apart a defence on his day. However, his game is not suited to Klopp's gegenpressing style, causing frustration for the Belgian, who has been vocal about his future this week. 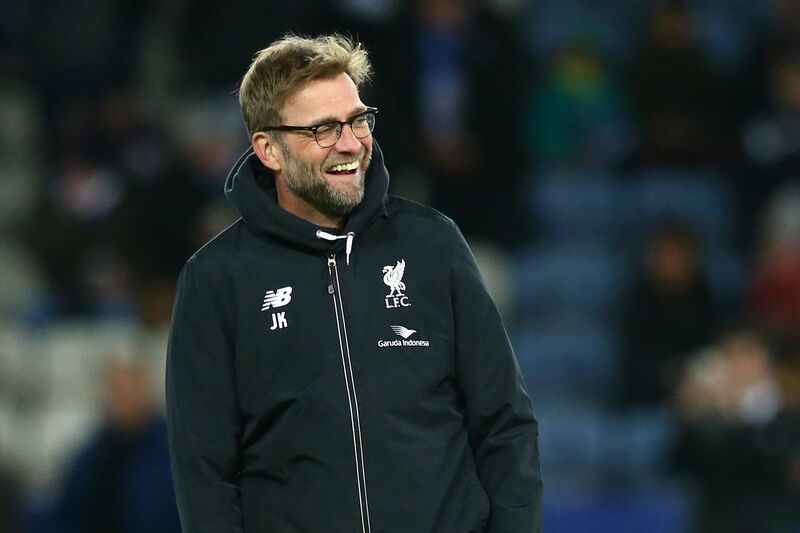 "I still have a contract at Liverpool and I'd like to stay there, if I remain in the coach's plans," he said. "If that's not the case, it will become difficult to stay." The Belgium striker, who is currently preparing for Euro 2016 in France, added: "When Klopp arrived I saw that I wasn't in his plans. That was frustrating because I knew that during my first season at Aston Villa he wanted me. "But we had several discussions together - I respect and I understand his decisions. I'll think about if after the Euros." With the 25-year-old still managing to score 11 goals last season despite his limited opportunities, it's clear that at the right club, Benteke can be prolific. Another player not suited to Liverpool's needs in Mario Balotelli, who's career has suffered a nightmarish past couple of years - just like Falcao's time in England with Manchester United and Chelsea. It's unclear whether AC Milan want to sign the Italian back again, or if offers will come in from elsewhere, but the striker is still only 25, and has time to begin a career renaissance, as Hatem Ben Arfa proved with a wonderful season for Nice last season. On the other hand, the return of Danny Ings has fans anxiously waiting how he will be implemented into the system, the high energy and intensity of his game could be the catalyst for Liverpool to make waves in the league next season, without the distraction of European football. Should Benteke leave - a move I believe would benefit all parties - a marquee signing in attack would be much welcomed, after the disastrous captures of Fabio Borini, Iago Aspas and Rickie Lambert in seasons gone by. 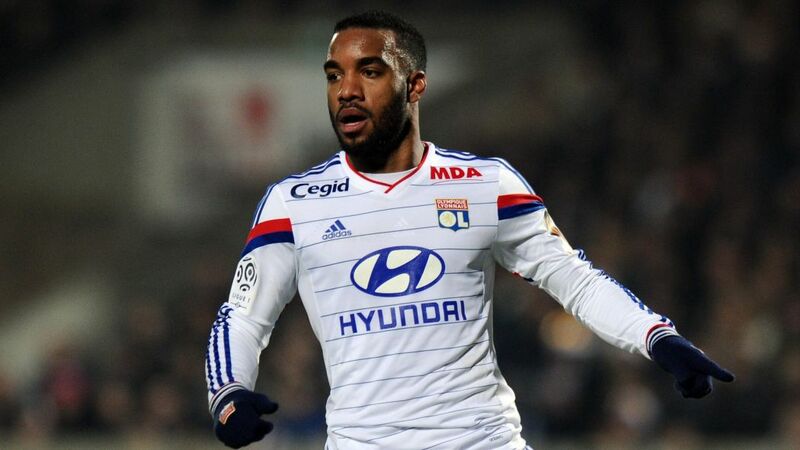 Quick, energetic and potent in front onf goal, Alexandre Lacazette is a realistic and affordable target for Jurgen Klopp. With the influx of money for Premier League clubs this summer, I see no reason why Liverpool should face any financial barriers in meeting the figures demanded for the players mentioned. However, Klopp may decide to stick with what he has and nurture this young squad into a formidable outift. Of course, there's always change in personnel at a football club over the course of a summer transfer window, so there's simply no telling what might happen at Anfield over the course of the next few months.